Eunice Kathleen Waymon aka. 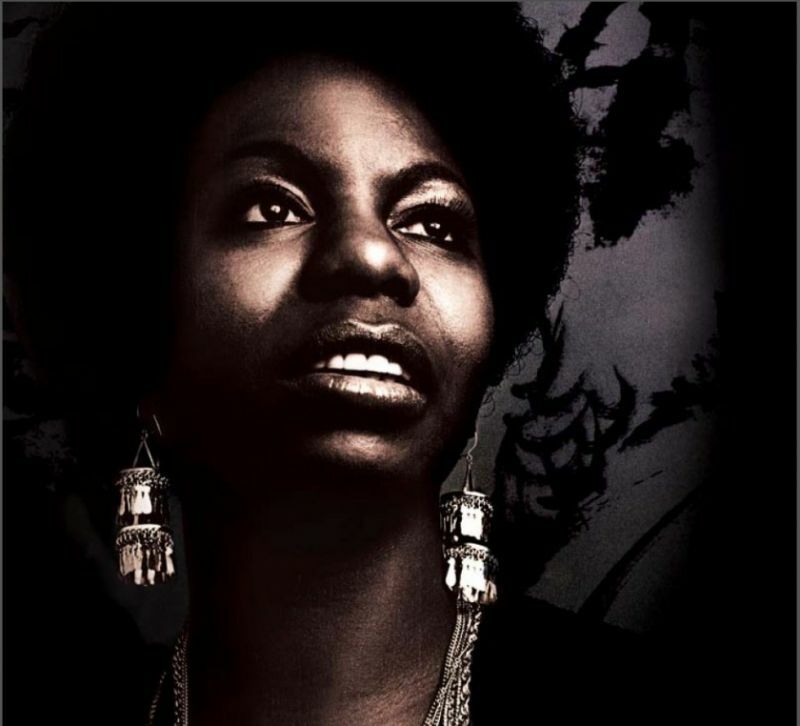 Nina Simone was the sixth of eight children, she grew up in poverty in Tryon, North Carolina. Her family wished for her was that she should be the world’s finest classical pianist. She did not get into the schools she wanted and always blamed racism. Born the sixth child of a preacher’s family in North Carolina, Simone aspired to be a concert pianist. Her musical path changed direction after she was denied a scholarship to the prestigious Curtis Institute of Music in Philadelphia, despite a well-received audition. Simone was later told by someone working at Curtis that she was rejected because she was black. When she began playing in a small club in Philadelphia to fund her continuing musical education and become a classical pianist she was required to sing as well. She was approached for a recording by Bethlehem Records, and her rendering of “I Loves You, Porgy” was a hit in the United States in 1958. Over the length of her career Simone recorded more than 40 albums, mostly between 1958—when she made her debut with Little Girl Blue—and 1974. 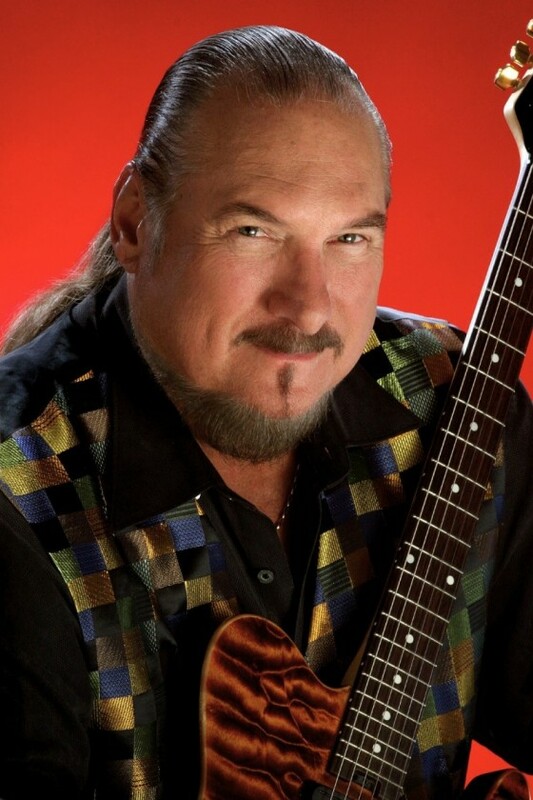 Simone has dug deep into the american song tradition and it comes as no surprise that she has done several of Bob Dylan’s songs. She is an incredible interpreter of Dylan. The first song is a contender for best Bob Dylan cover ever done (yes, I am aware of Hendrix’ Watchtower). 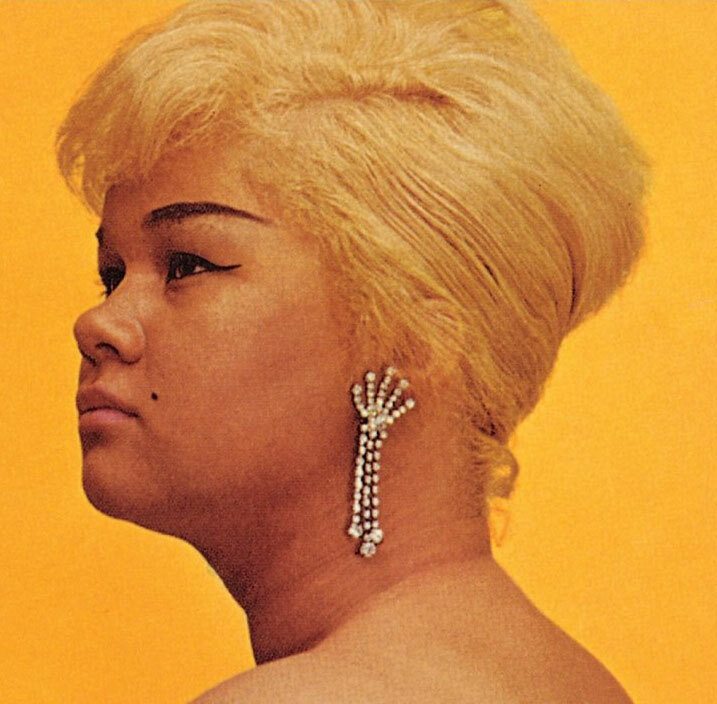 The great late Etta James would have been 77 years old today we celebrate her here at Alldylan by presenting her Bob Dylan interpretations. As far as I know there are only two. 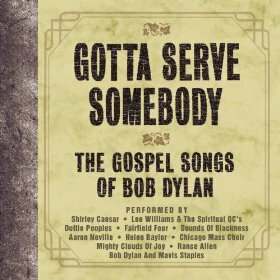 Gotta serve somebody is good but Blowing in the wind has a strangely artificial drum sound. Listen to it and make up your own minds. 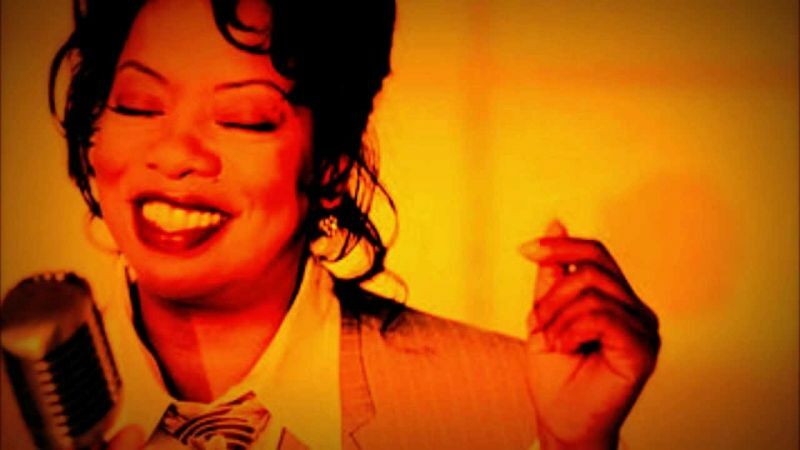 The Best Dylan Covers: Helen Baylor – What Can I Do For You? What can I do for you? is a song by Bob Dylan from the album, Saved. 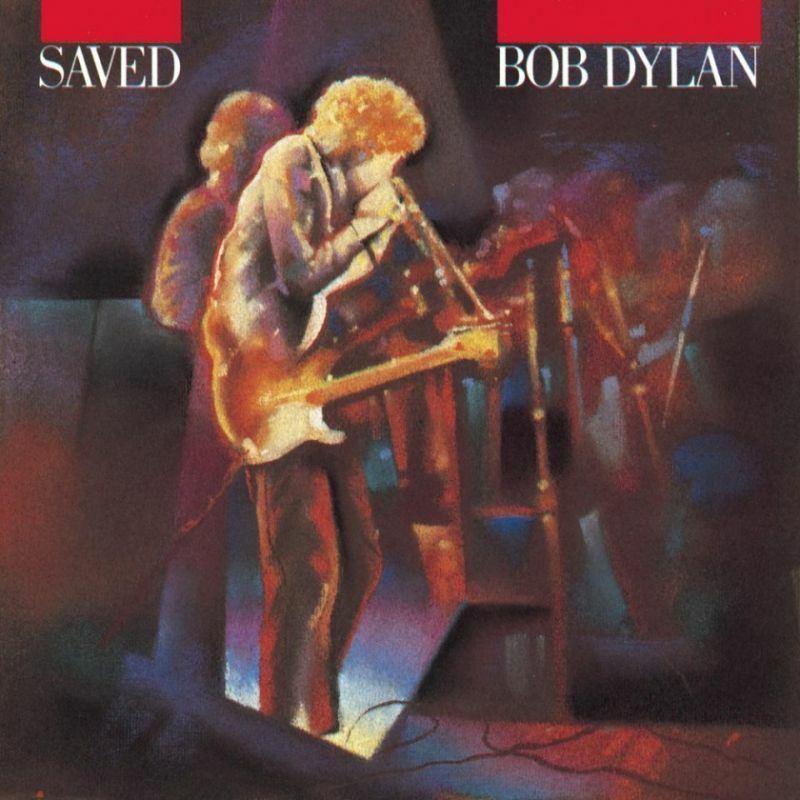 Saved is the twentieth studio album by Dylan, released on June 23, 1980, by Columbia Records. Happy 76th birthday Tina Turner! Here are some fine convers she’s done.